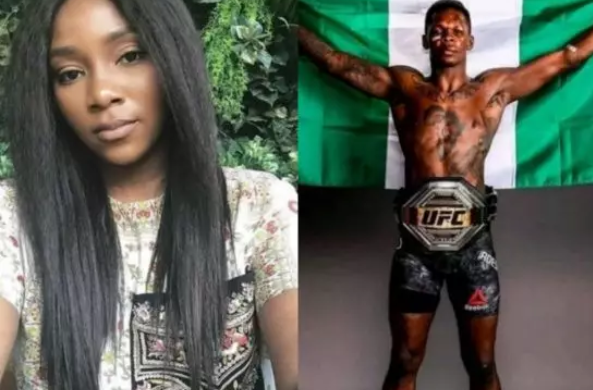 Nollywood actress, Genevieve Nnaji has celebrated Nigeria’s Isreal Adesanya for winning the UFC middleweight interim belt few days ago. 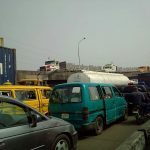 The ‘Lion Heart’ movie producer took to her Instagram page to congratulate Adesanya, saying he has put Nigeria on international map for good. In the congratulatory message, Nnaji also urged Nigerians to always value each other. Speaking after the fight, Israel Adesanya said: “I was willing to give it all and leave it all in there. I’m the champion, let’s go,” Adesanya said immediately after the fight.